In 2000, Adam founded Slone Partners, one of the first executive recruitment firms specializing in the diagnostic and laboratory testing industries. He acted as the Chief Executive Officer of the company from 2000 to 2016. 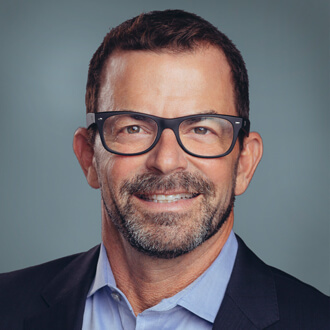 His industry knowledge and extensive contacts formed the foundation that has enabled Slone Partners to successfully place thousands of executives and industry professionals. Prior to Slone Partners, Adam served as the Vice President of Molecular and Genetics Sales for American Medical Laboratories. He holds a Bachelor of Science degree in Finance from Old Dominion University. Adam remains engaged with Slone Partners, with a specific focus in strategy, finance, M&A advisement and business development in Boston and California. While continuing to support Slone Partners’ mission, Adam dedicates a portion of his time to the tennis foundation he founded, Life Serve Youth Foundation, a sleep away tennis camp for financially disadvantaged kids from Boston and New York.